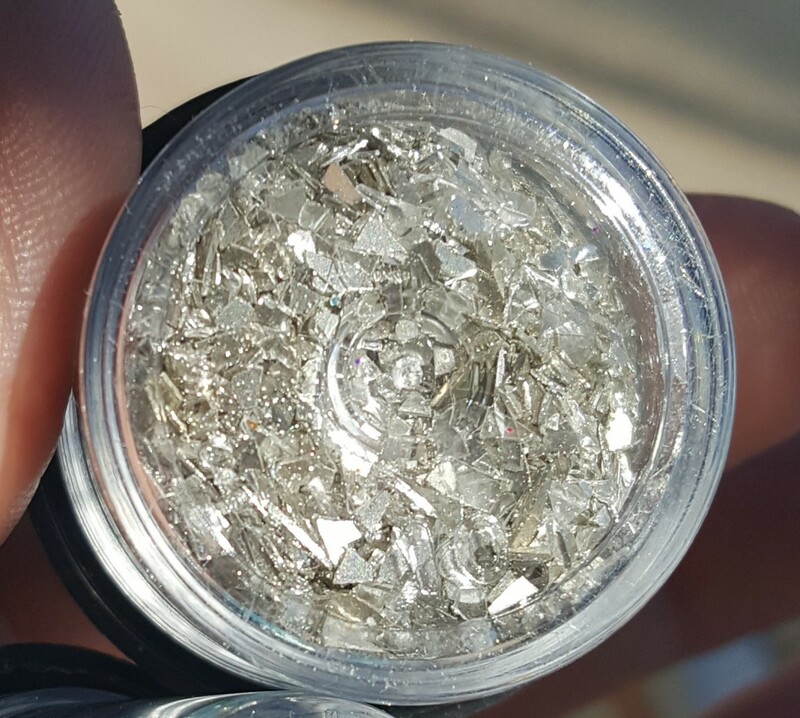 Sparkly things for AZ Nail Techs! I heard about this store on one of my Facebook groups, so I had to take a quick little trip to see what was inside. Located conveniently for me at 6957 E 5th Ave, Scottsdale, AZ 85251, with great parking options. They have foils, and “fantasy film” which could be used for adding dimension to your nail art. The young gal in the store was super helpful. in polyester glitter, but they have elemental glitters (such as dried herbs) and glass glitter. 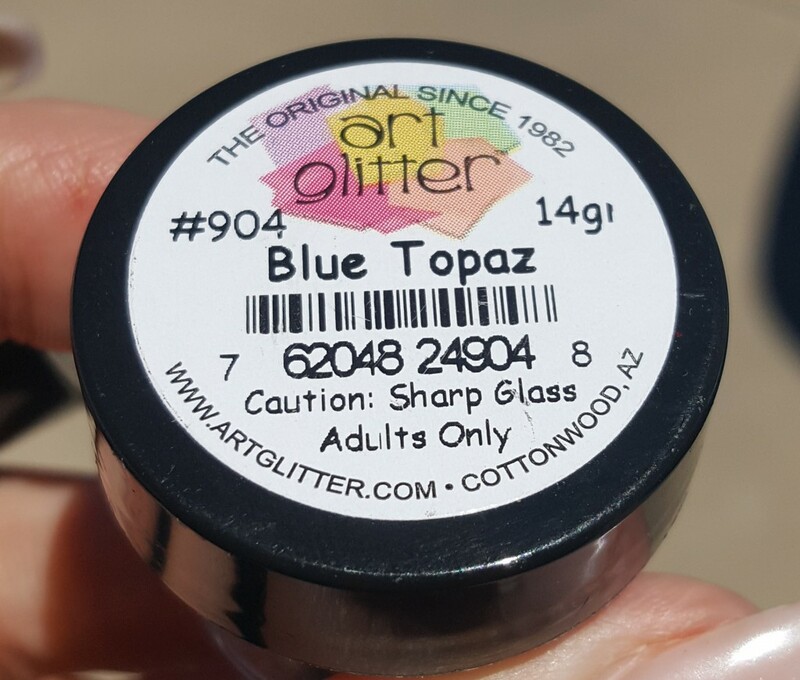 They have cosmetic grade glitter and pigments coming soon to the Scottsdale location….OH MY! 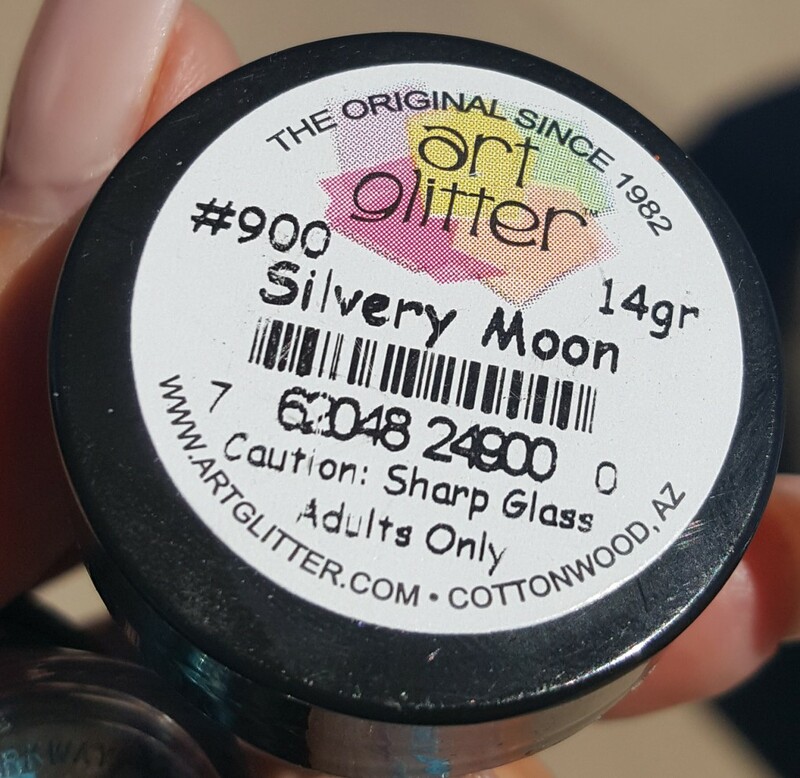 You know I couldn’t walk out without getting some glass glitter! I liked the beachy feeling I got from these two! 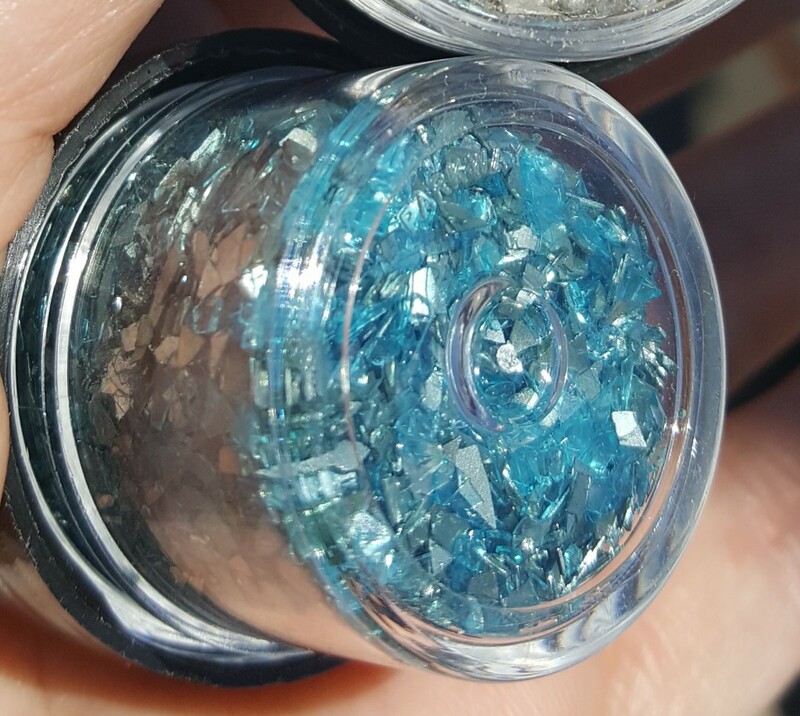 The pieces of glass are all different sizes so you can get very different looks each time! I feel like this could be some very cool nail art. I will have to play around with it soon. 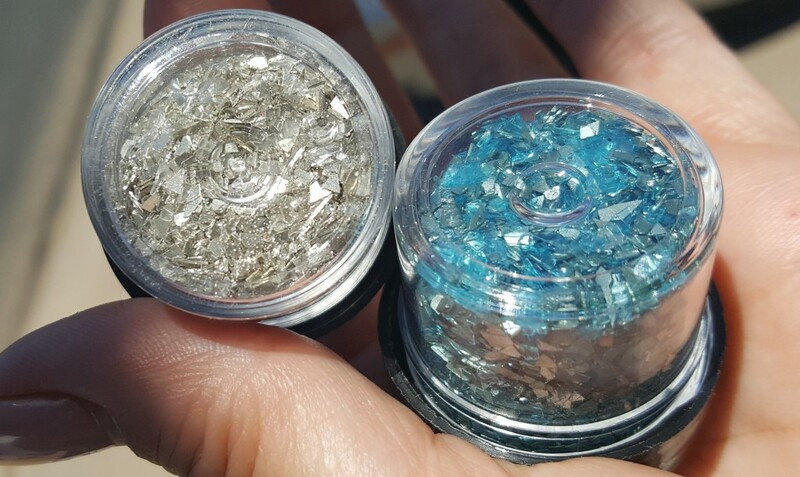 Here’s the thing, the prices are so reasonable t begin with ($4.95 for a 1/4 ounce of polyester glitter!) but licensed Nail Technicians get 20% off!! !